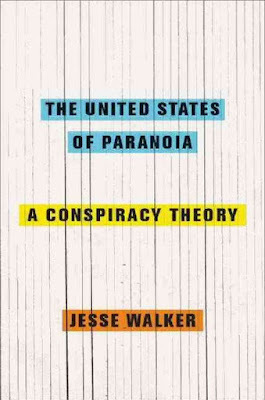 While I usually try to keep up with Jesse Walker, I did not read the interesting recent interview with him on fake news and conspiracy theories until Michael Johnson called my attention to it. 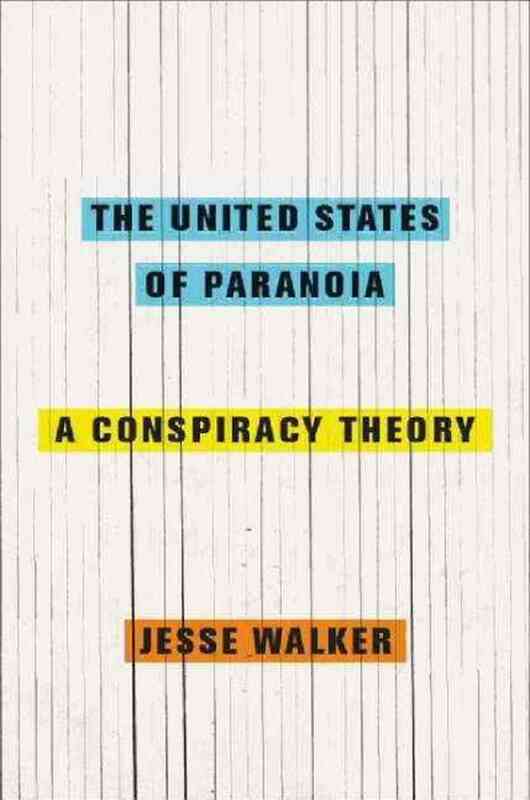 Jesse of course wrote a good book, The United States of Paranoia: A Conspiracy Theory, which has a chapter on Discordianism and what Robert Anton Wilson and his circle did in playing with conspiracy theories. Trump is unusual in that, while there is a long history of people in the executive branch who held conspiracy theories, he has a shamelessness and a cynicism to his conspiracy rhetoric that’s not there with others. 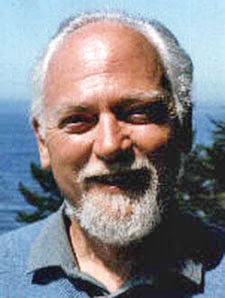 In general, in America nowadays, if a conspiracy theory is embraced by the mainstream, people don’t call it a conspiracy theory. There’s a taboo around a lot of the topics. Donald Trump likes to present himself as a man unshackled by the mores of society, such as the one that says you don’t casually suggest that your opponent’s father might be mixed up with the Kennedy assassination, as he did with Ted Cruz. This is what Trump supporters mean when they say "he tells it like it is"
I'm glad you liked it. I have a much more coherent version of the Trump/conspiracy theories argument coming out in the next issue of The New Republic. 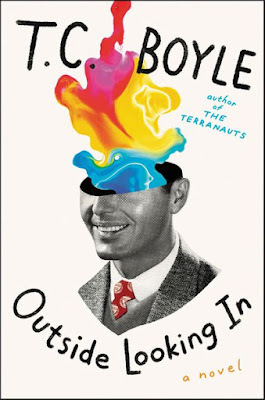 It was good I am a terrible critic. It was good. I am hopeful that corporations do not egg him on. he is Eggproof, roast-proof, Lord Business. I AM CANADIAN. JUST IN, RETARED. Big deal guys. GET OVER IT IT. PM Trudeau is meeting with him on Monday? TRUDEAU IS GONNA TROLL HIM WITH MUSLIM SENTIMENTS. trudeau has parental locks on his online behaviour. Legacy.